On 23rd March 2014, Bro. 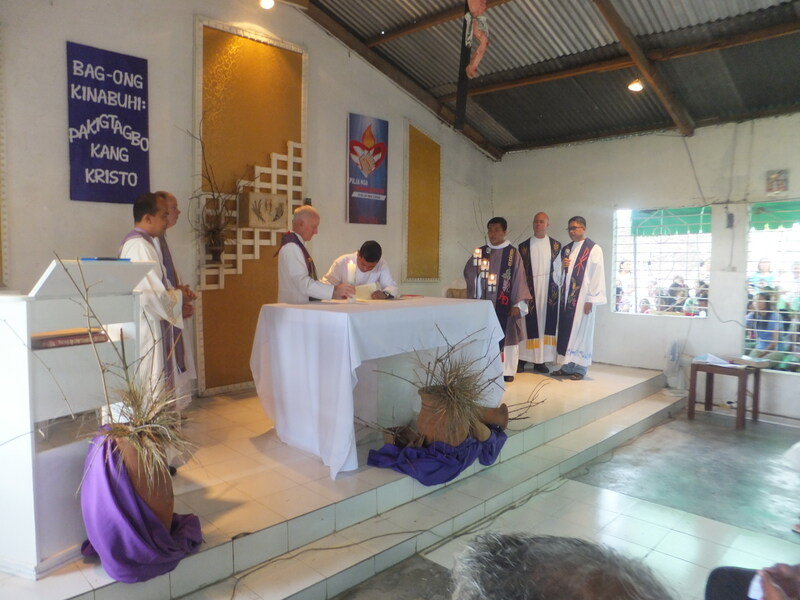 Roque Rebito, sm renewed his vows during a Sunday mass held in Our Lady of Fatima Chapel, Matti Davao Del Sur. Fr. 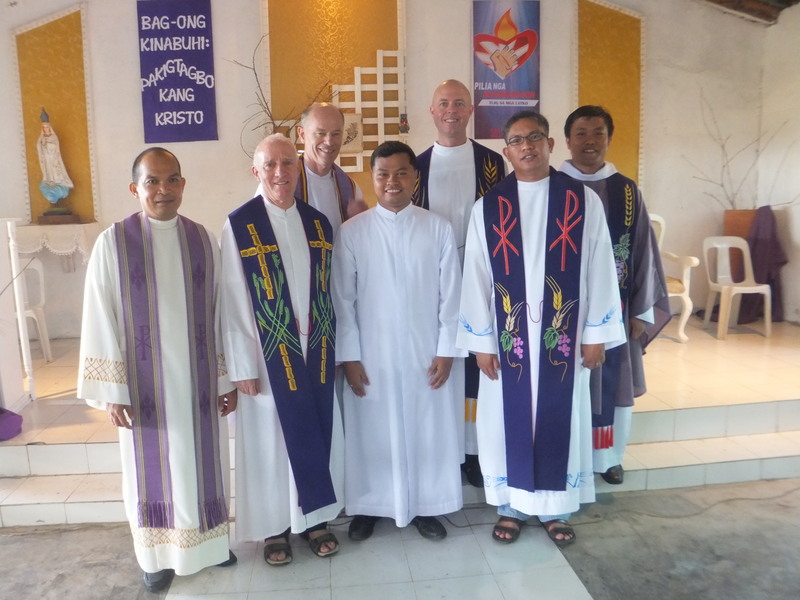 Pat Devlin, SM, Superior of the District of Asia received his vows and witnessed by Marist priests and lay faithful of Matti District. 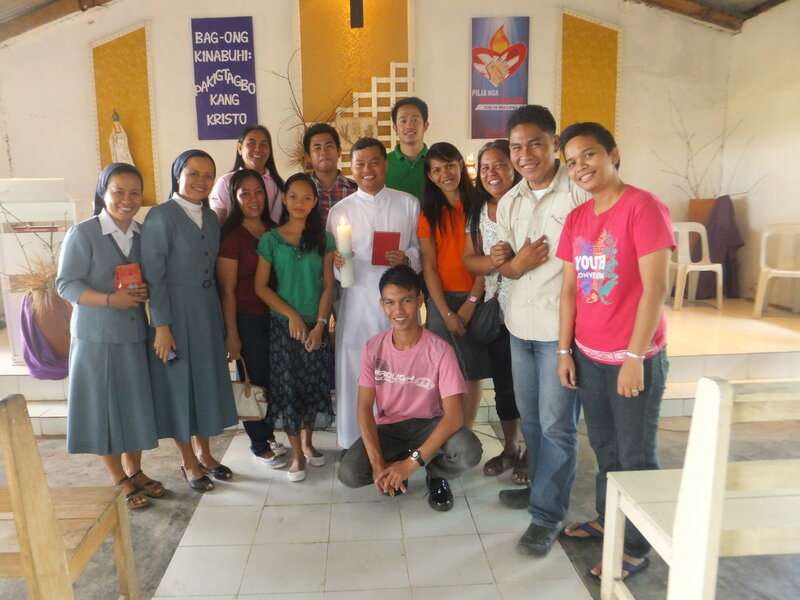 A simple breakfast was prepared after the mass. Bro. Roque is about to complete his 2 year Marist Mission Experience. 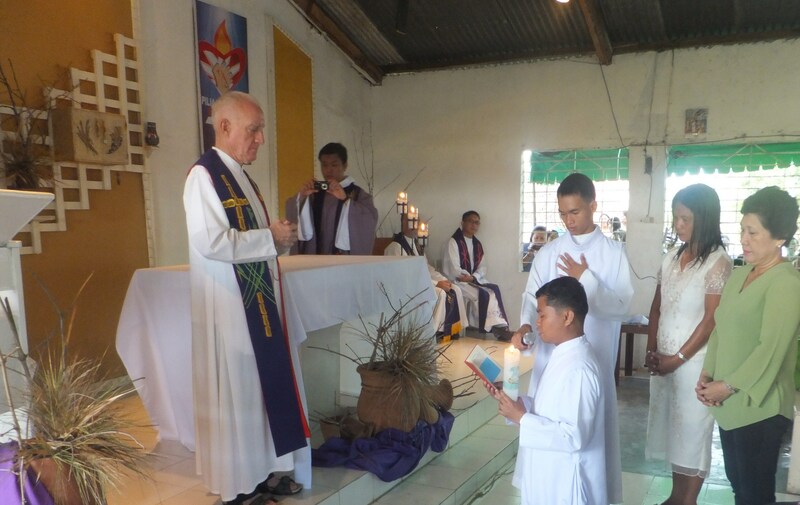 He will then go back to theological studies in June to continue his formation to Marist priesthood. 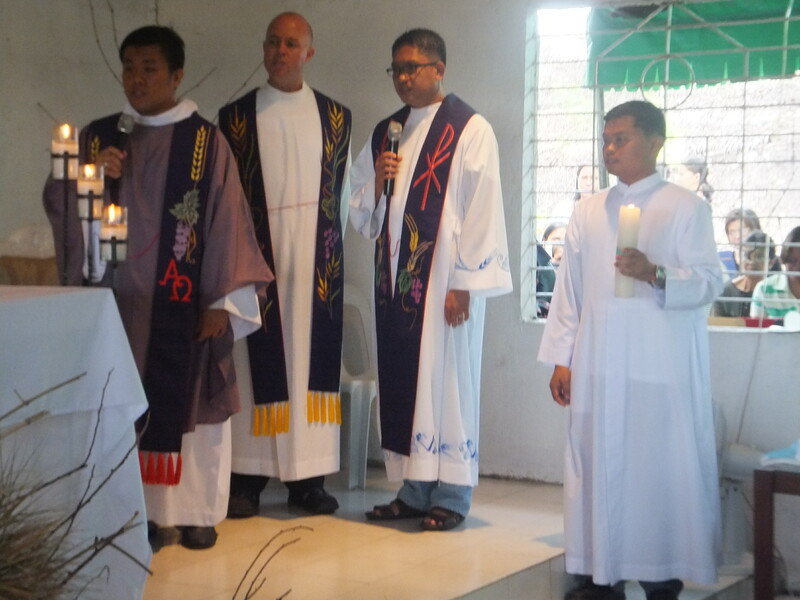 Prayers and blessings to you Bro.Roque! !